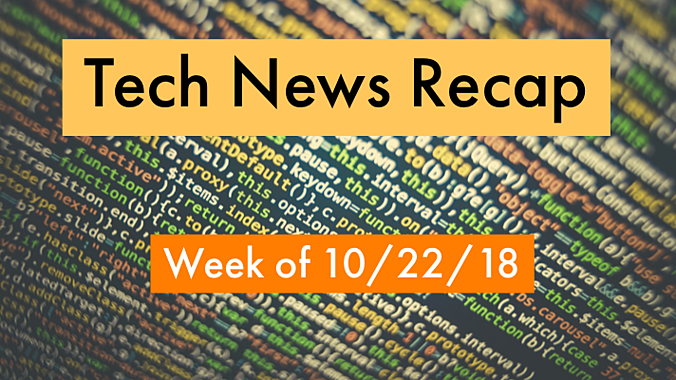 If you had a busy week in the office and need to catch up, here’s our tech news recap of articles you may have missed the week of 10/22/18! AI and the future of networking. Another government system breached; 75,000 people affected. Walmart weaves AI into the back office. 7 takeaways from Gartner defining the CIO role and more top news this week you may have missed! Remember, to stay up-to-date on the latest tech news throughout the week, follow @GreenPagesIT on Twitter. What's the IoT doing to your data center?